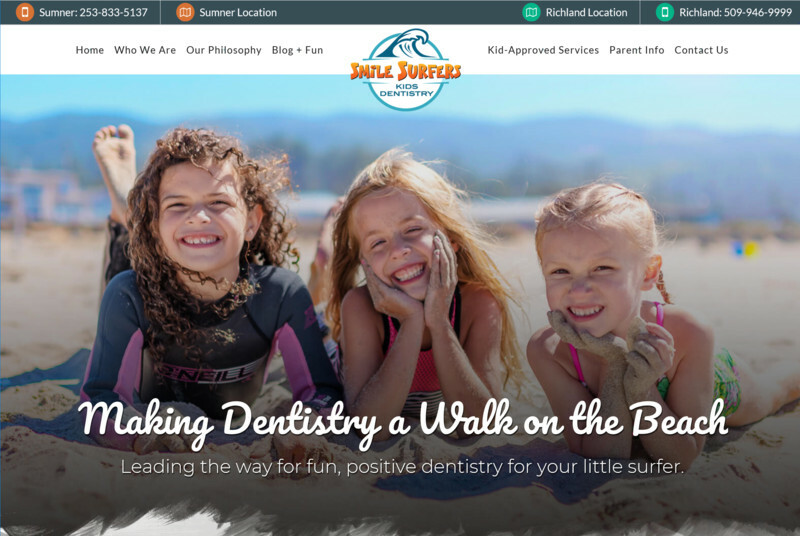 Let us personally welcome you to Smile Surfers! It has been said, "there are a million ways to surf, and as long as you`re smiling, you`re doing it right." For us, seeing your kiddo smile is like catching the perfect wave; there`s nothing more important to us. At Smile Surfers, we believe every child should LOVE going to the dentist while inspiring them to have healthy habits for their smiles and well-being. Call to schedule an appointment for you child today!